Hormel Foods has done it again, with another record shattering year of earnings for 2014. The company hosted its annual shareholders’ meeting Tuesday evening to showcase its success. 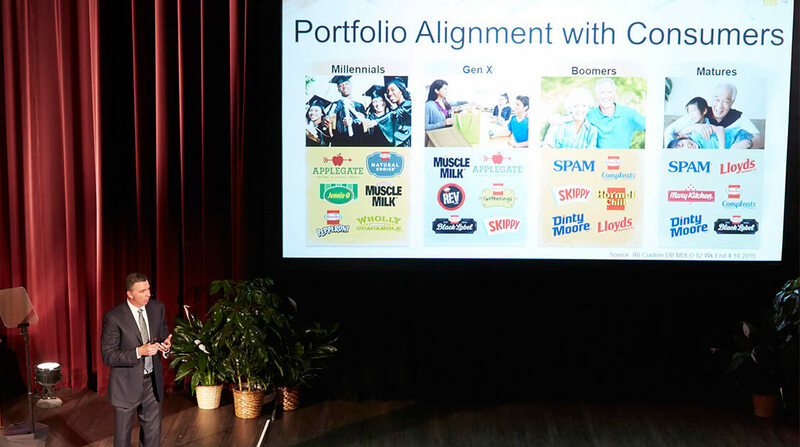 Hormel Foods Celebrates Record Year and Highlights Foodservice Channel Growth at Annual Shareholder Meeting During its annual shareholder meeting, Hormel Foods celebrated a record fiscal year 2014, and highlighted the company’s foodservice business. Hormel Foods Corporation First Quarter Earnings Conference Call Hormel Foods invites you to participate in a conference call to discuss the company’s first quarter results.